On 31 January 1950 Pres. 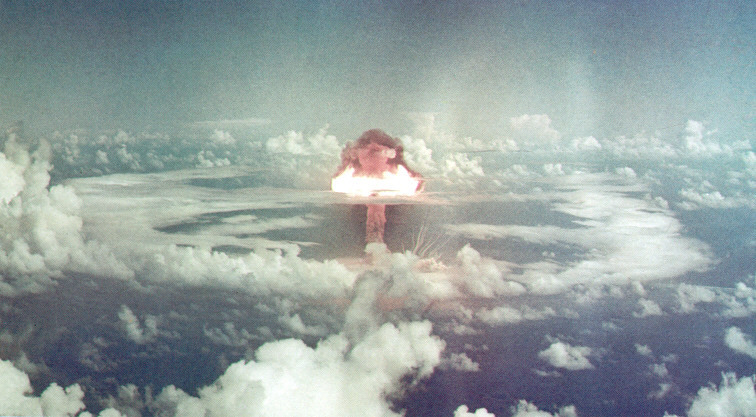 Harry S. Truman publicly declared the U.S. intention to develop a hydrogen bomb. The primary motivations for this declaration was were two surprising revelations - the Soviet Union's first fission bomb during the previous fall; and the discovery of Klaus Fuchs' espionage activity of at Los Alamos, uncovered just days before. 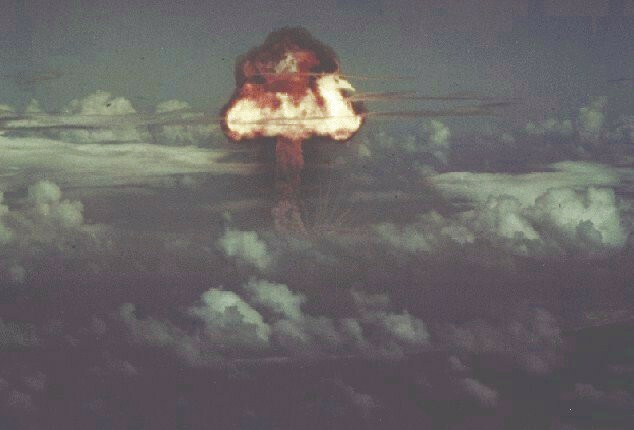 These combined shocks, added to the rapidly growing Cold War tensions, created grave concern at the highest levels of Washington about the United States being overtaken in a nuclear arms race by the Soviet Union. From that time onward, the highest priority was placed on developing new and more potent strategic weapons - especially thermonuclear weapons (hydrogen bombs). 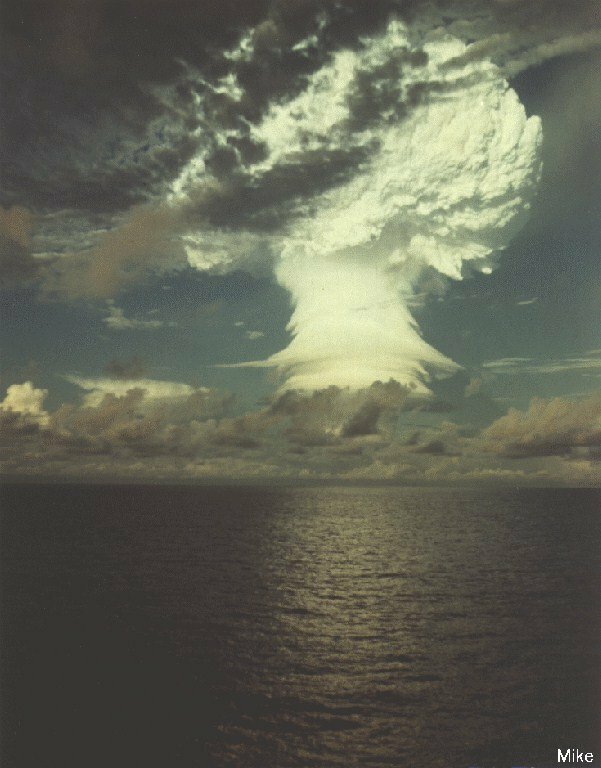 At that time though no one had good ideas about how a practical thermonuclear weapon could be made, rendering Truman's declaration hollow. 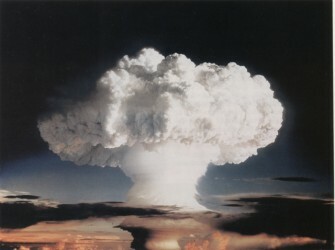 This raised new fears - that Truman's pronouncement may have spurred Soviet thermonuclear efforts onward even faster, and that they might have hit upon concepts not yet known in the U.S. Consequently a fallback strategy was pursued - developing the highest yield fission bomb possible, a technical effort led by Theodore Taylor at Los Alamos. 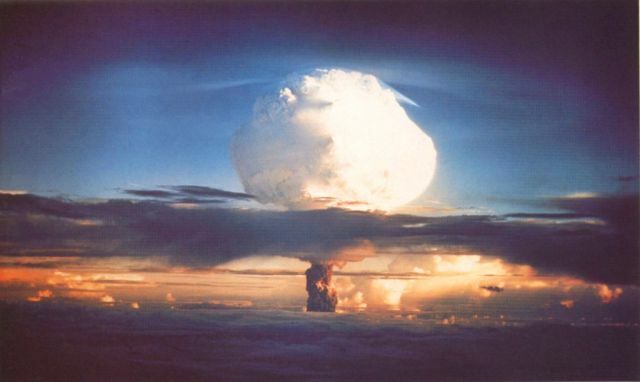 The conceptual breakthroughs of Stanslaw Ulam and Edward Teller the following January provided the needed insights to develop a thermonuclear device. 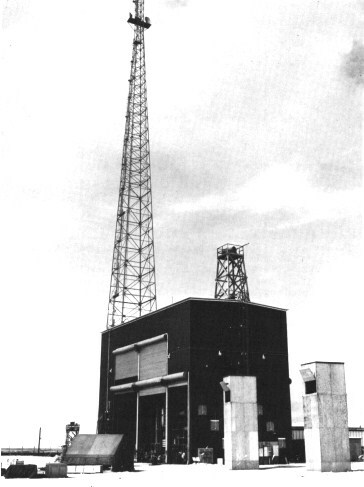 So from early 1951 onward, these two parallel efforts to develop high yield weapons were focused on a Pacific Proving Ground test series for late in 1952. 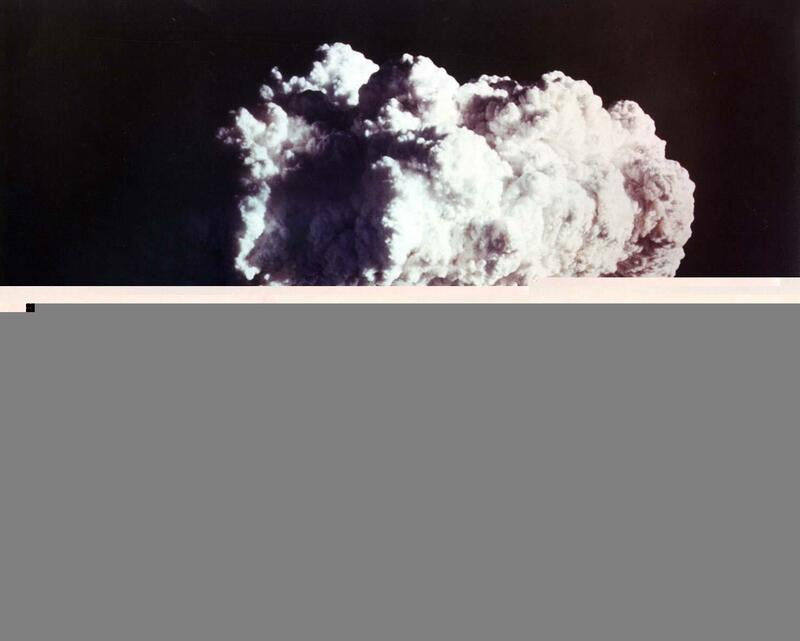 This series - Operation Ivy - exploded the two largest bombs tested up to that time. 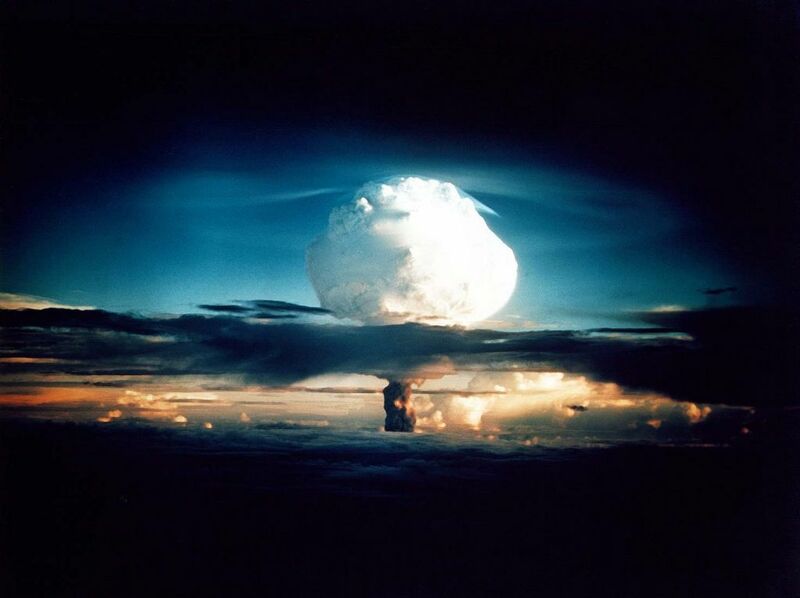 It inaugurated the thermonuclear age with the first "true" thermonuclear test (code name Mike), which was considerably more powerful than all the high explosives used in two World Wars put together. Ivy also tested the highest yield pure fission weapon ever exploded. It is part of my responsibility as Commander in Chief of the Armed forces to see to it that our country is able to defend itself against any possible aggressor. 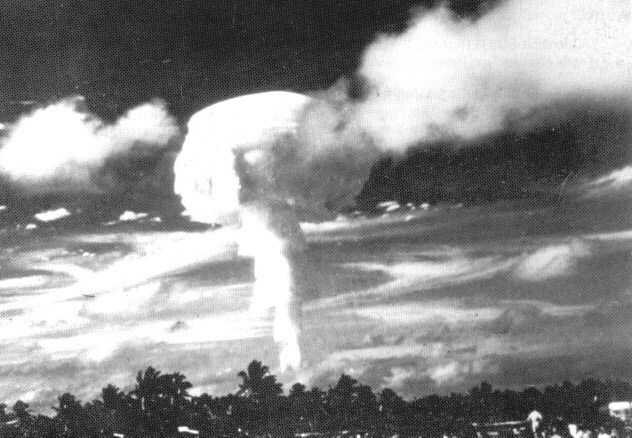 Accordingly, I have directed the AEC to continue its work on all forms of atomic weapons, including the so-called hydrogen or Super bomb. The device detonated in the Mike ("m" for "megaton") test, called the Sausage, was the first "true" H-Bomb ever tested, that is - the first thermonuclear device built upon the Teller-Ulam principles of staged radiation implosion. The device was designed by the Panda Committee directed by J. Carson Mark at Los Alamos (Teller declined to play a role in its development). The 10.4 megaton device was a two stage device using a TX-5 fission bomb as the primary stage, and a secondary stage consisting of liquid deuterium fusion fuel stored in a cylindrical Dewar (thermos) flask. 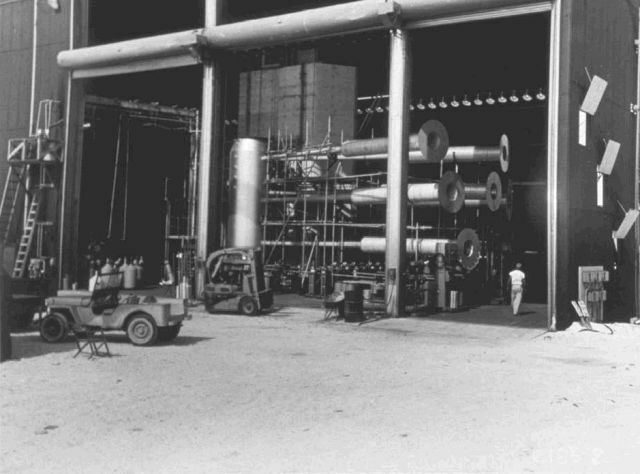 Running down the center of the Dewar was a plutonium "spark plug" rod to ignite the fusion reaction. The Dewar was surrounded by a natural uranium pusher/tamper weighing more than 5 metric tons. 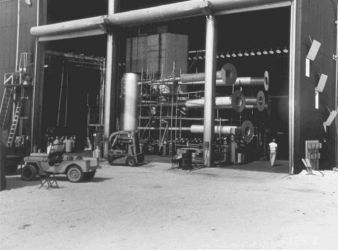 The entire assembly was housed in an enormous steel casing, 80 inches wide and 244 inches long, with walls ~10-12 inches thick, the largest single forging made up to that time. 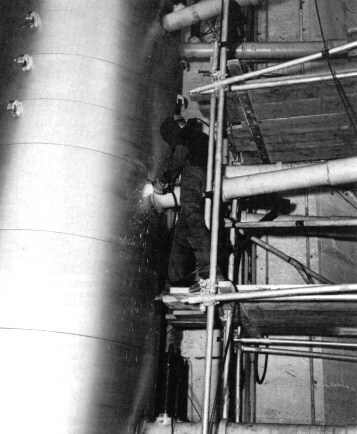 The inside surface of the casing was lined with sheets of lead and polyethylene to form the radiation channel that conducted heat from the primary to the secondary. The entire device weighed 82 tons. 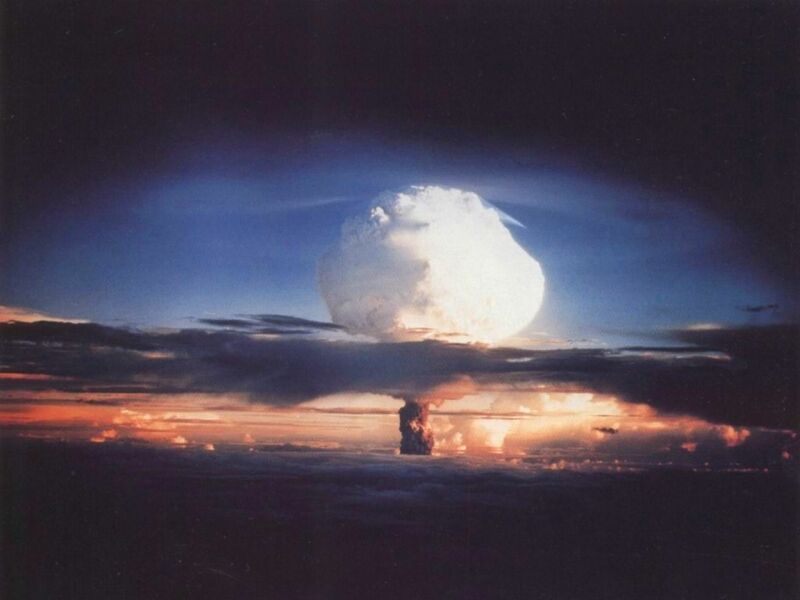 The enormous explosion was the 4th largest device ever tested by the U.S. 77% (8 megatons) of the yield was due to fast fission of the natural uranium pusher/tamper, with remainder (2.4 megatons) coming directly from fusion of the deuterium fuel. 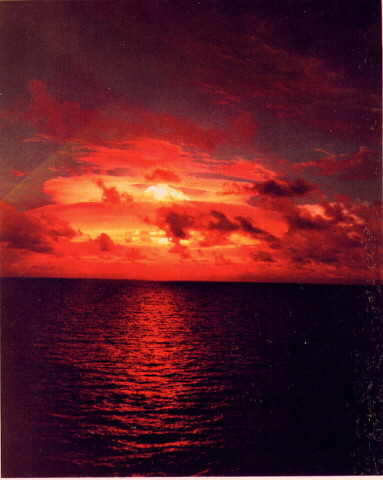 The island the test device was installed on, Elugelab (code named Flora), was entirely destroyed. The resulting crater was 6240 ft across and 164 ft deep. High levels of radiation blanketed much of the atoll following the test. 357x434, 46 K The Sausage is being prepared for the test by welding "light pipes" to it, that will permit measurement of the emission of light from specific locations on the surface of the casing. 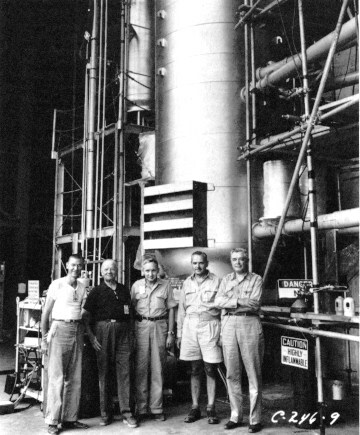 Below Marshall Holloway, who directed the Sausage preparation and the Mike Shot is seen posing in front of the device (center). 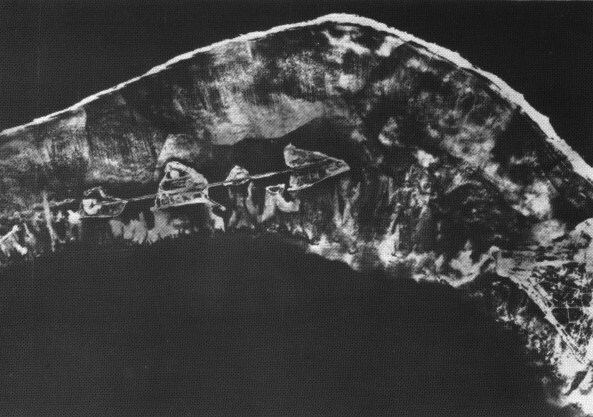 Below is a view along the atoll island ring, showing the shot cab on Elugelab and the instrumentation set-ups on the neighboring islands of Teiter, Bogairikk, and Bogon. 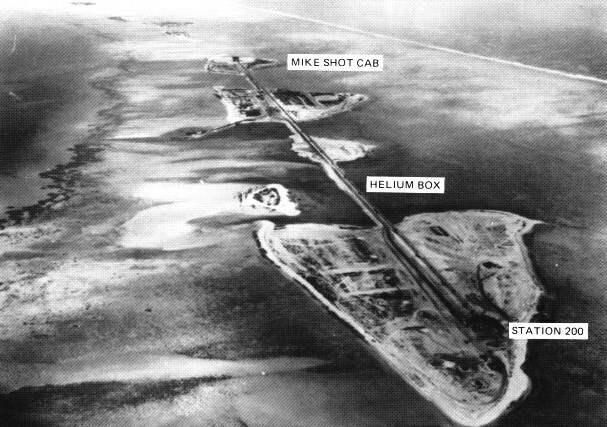 The 9000 foot long causeway linking the islands together is the "Krause-Ogle box", a 9 foot square aluminum-sheathed plywood tunnel filled with helium ballonets. This box allowed gamma and neutron radiation from the blast to travel with little absorption to test instruments on Bogon. Mike shot set up along the atoll (92 K). The mushroom cloud climbed to 57,000 feet in only 90 seconds, entering the stratosphere. One minute later it reached 108,000 feet, eventually stabilizing at a ceiling of 120,000 feet. Half an hour after the test the mushroom stretched 60 miles across, with the base of the mushroom head joining the stem at 45,000 feet. 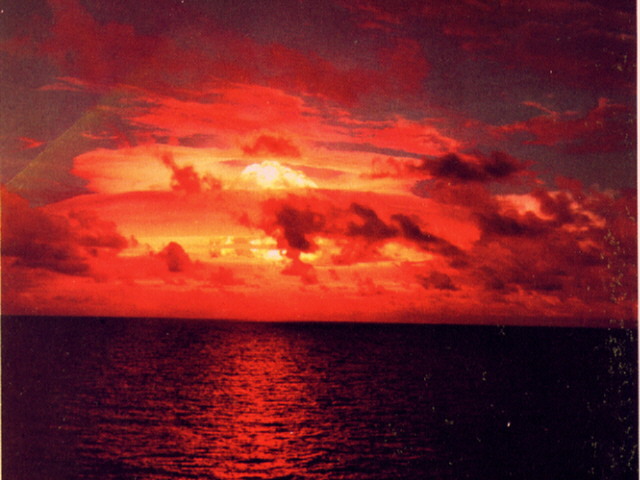 Powered mostly by fission, Mike showered high levels of radiation over the atoll. Below is a fallout map showing radiation intensities (in rads/hour) an hour after the test. The device detonated in the King ("k" for "kiloton") test was dropped by a B-36H bomber flying out of Kwajalein Island. 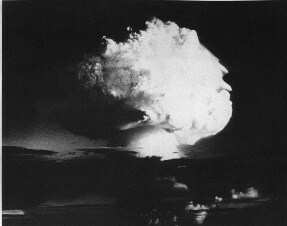 The detonation occured 20 feet lower than planned, with a circular bombing error of 570 feet +/- 35 feet. 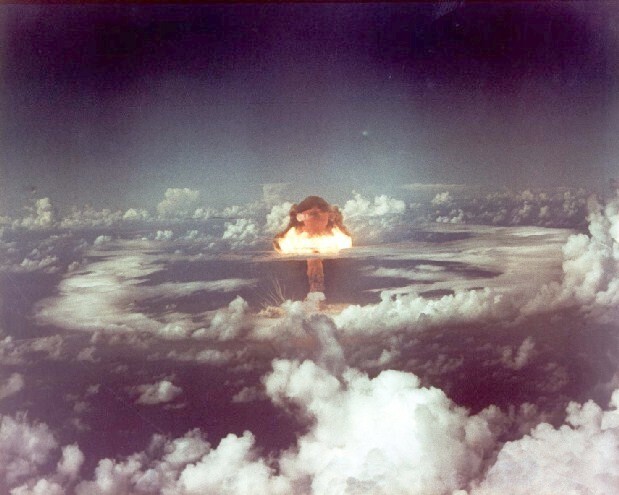 While perhaps not the largest deliverable fission bomb possible at the time, it was certainly pushing close to the practical limit. This device was a prototype of the Mk 18 Super Oralloy bomb ("SOB"). 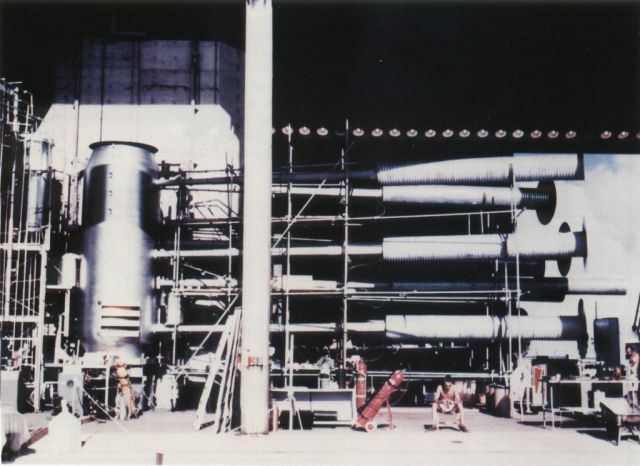 The device consisted mostly of standard stockpiled components - it was based on the stockpiled Mk-6D bomb, but using the 92 point implosion system developed for the Mk-13. 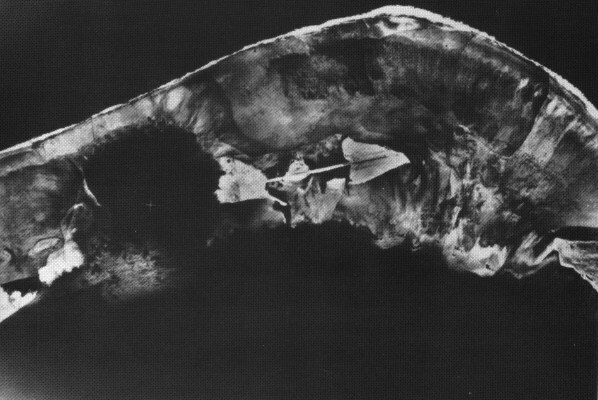 The pit (consisting of the reflector and core) was modified however. The normal uranium-plutonium composite core was replaced by a new design made up of approximately 60 kilograms of highly enriched uranium (oralloy) in a natural uranium tamper. 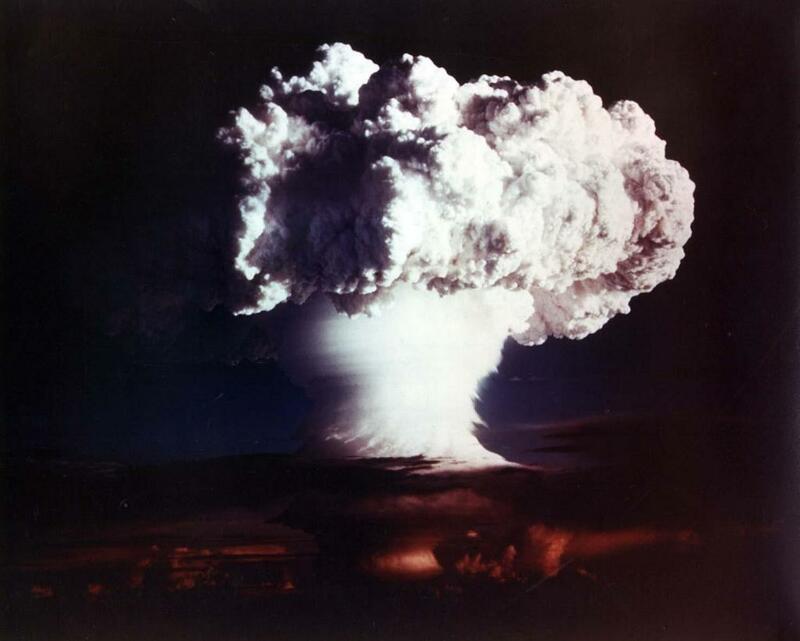 The complete bomb weighed 8600 lb. 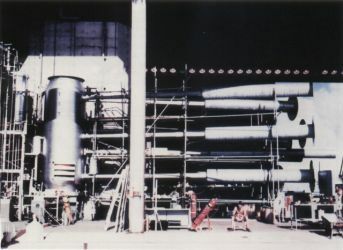 The Mk-18 bomb was developed under the direction of Ted Taylor at Los Alamos. A major aspect of the development was developing safety mechanisms. With such a large amount of enriched uranium (more than 4 critical masses) the bomb was skirting the edge of criticality safety. Chains made of aluminium and boron filled the central portion of the bomb to absorb neutrons and prevent collapse (if, for example, the high explosives were detonated in an accident). The chains were pulled out before the bomb was dropped.